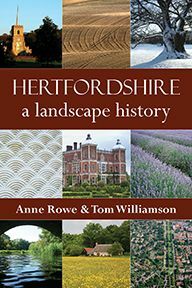 More than three decades after the publication of Lionel Munby's seminal work The Hertfordshire Landscape, Anne Rowe and Tom Williamson have produced an authoritative new study, based on their own extensive fieldwork and documentary investigations, as well as on the wealth of new research carried out over recent decades by others – both into Hertfordshire specifically, and into landscape history and archaeology more generally. 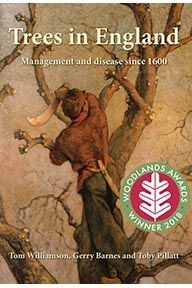 The authors examine in detail the historical processes that created the county's modern physical environment, discussing such things as the form and location of settlements; the character of fields, woods and commons; and the distinctive local forms of churches, vernacular houses, and great mansions, along with their associated parks and gardens. 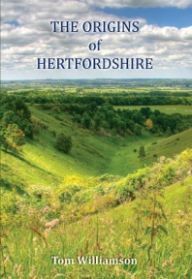 Both the rural landscape and that of Hertfordshire's towns and suburbs have their particular stories to tell, and the book reveals how the landscape is itself an important source of information about the past. The great diversity of Hertfordshire's landscapes makes it a particularly rewarding county to study. Dividing the county into four broad regions – the 'champion' countryside in the north, the Chiltern dip slope to the west, the fertile boulder clays of the east and the heavy, unwelcoming London Clay in the south – the authors show how, in the course of the middle ages, natural characteristics influenced the development of land use and settlement to create a range of distinctive landscapes. Change was small-scale and piecemeal and the development of the medieval environment organic and gradual. 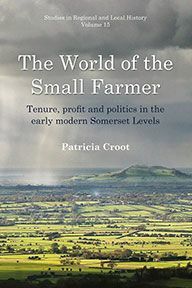 The authors argue that even the layout of the county's medieval towns was usually the consequence of gradual growth, rather than of deliberate 'planning'. 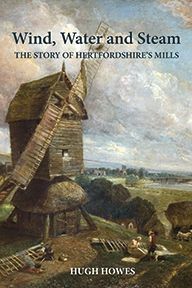 Variations in farming economies, in patterns of trade and communication, as well as in the extent of London's influence, all added to this variety in the course of the post-medieval centuries, and the authors track Hertfordshire's continuing evolution right through to the twenty-first century.